The climax of the Stone Age in Britain, the Neolithic period (4700-2000BC), was a period of startling achievement. The British Isles are rich in Neolithic sites, which give us evidence of a complex and surprisingly developed archaic society. The author surveys 1100 secular and ceremonial sites in Britain, selecting some for detailed explanation; from these a sense of the diversity and dynamism of the living Neolithic communities emerges. He presents a comprehensive, profusely illustrated and up-to-date view of the Neolithic, organised by county. 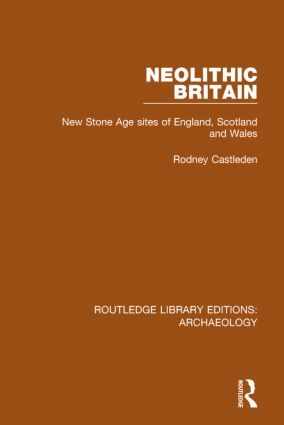 Archaeologists and prehistorians will find this book of interest and it should prove indispensable to students of archaeology as a source of information about the British Neolithic.